Yesterday’s New York Times ran an interesting piece called “This Thermometer Tells Your Temperature, Then Tells Firms Where to Advertise.” This excerpt says it all. The data showed Clorox which ZIP codes around the country had increases in fevers. The company then directed more ads to those areas, assuming that households there may be in the market for products like its disinfecting wipes. It’s a good piece by Sapna Maheshwari. It focuses on the Kinsa web-connected thermometer which the firm says is in more than 500k US households. Here’s the story. 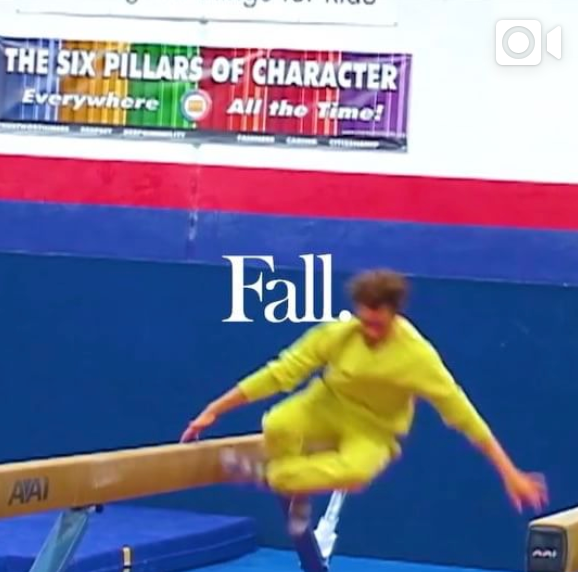 Just check out some of these really fun ultra-short ads for, yep, a new fall fashion line.